This post introducing Zapzapmath Home is sponsored by Zapzapmath. Any opinions are 100% my own. My oldest daughter is admittedly smarter than me, my son hasn’t come to me with homework questions yet, and the twins aren’t quite there. Parents, I’m talking about Common Core. I don’t hate it, I just struggle to understand it as of right now. Thank goodness there’s an app for that! Remember the Zapzapmath App the twins started using to learn math at home? Since they’ve started using it there have been new additions to the game but now something BIG is happening! 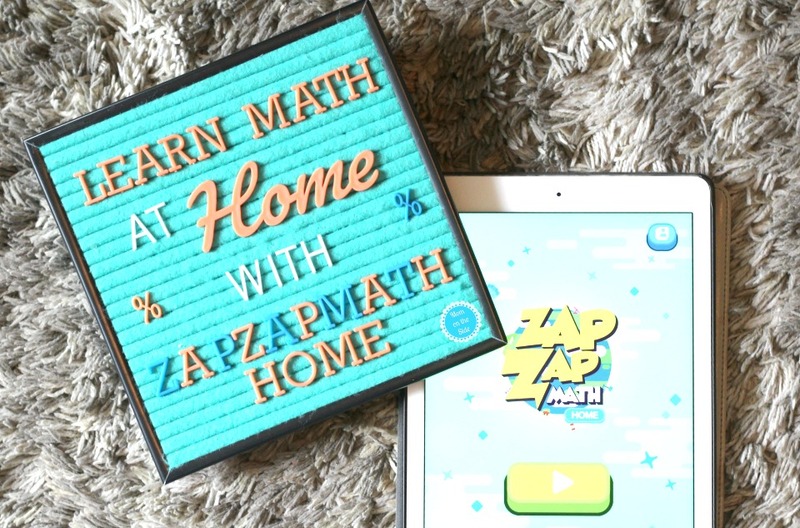 Zapzapmath is introducing Zapzapmath Home with even MORE ways to learn math at home! Zapzapmath Home features 7 different apps, one for each grade from Kindergarten through 6th. 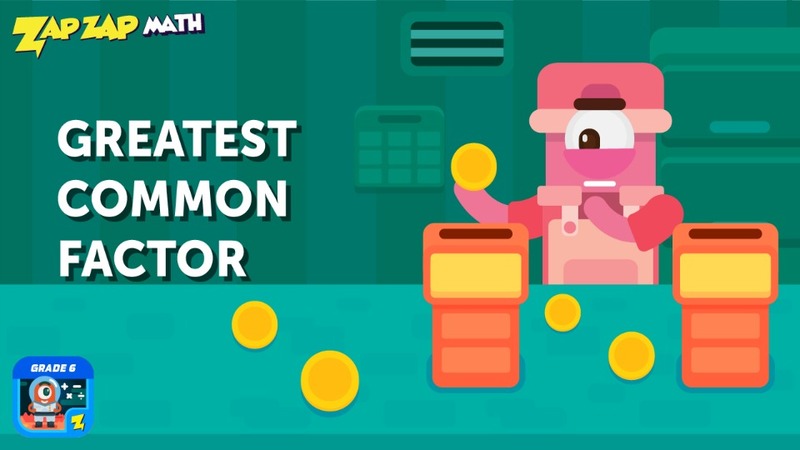 With hours of educational games and videos, you’ll find the perfect app for your child’s level, as well as explore other levels with past topics or new topics before or after they are covered in school. Kindergarten Math: Learn counting to 20, use numbers to represent the number of objects, addition and subtraction, measurable attributes, and shapes. Grade 1 Math: Learn to apply different strategies for addition and subtraction, understand place value, measure and compare lengths, tell time to half hours, and understand shapes and their attributes. Grade 2 Math: Work with addition in a way that would help kids understand multiplication, get to know place values up to hundreds, measure and estimate lengths, work with time and money, and reason with shapes and their attributes. 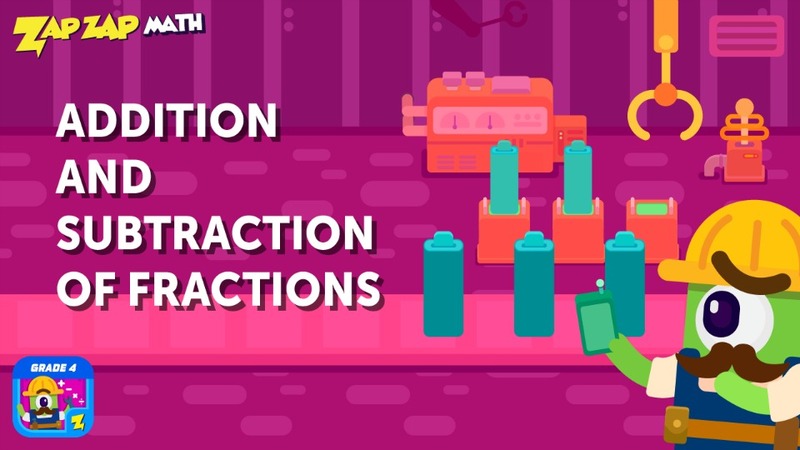 Grade 3 Math: Learn about multiplication and division, the relationship between place values and arithmetic, fractions, measurement problems involving time, liquid volume, and mass, area and perimeter, and reason with shapes and their attributes. Grade 4 Math: Understand the concept of factor pairs, figure out number patterns, relate place value with multiplication and division, round numbers, find equivalent fractions, understand decimal notation for fractions, represent and interpret data, understand and measure angles, draw and identify lines and angles, and classify shapes by their lines and angles. Grade 5 Math: Learn about writing and interpreting numerical expressions, solve math problems with decimals to hundredths, know how to multiply and divide fractions, convert between measurement units, understand volume and relate volume to multiplication and addition, graph points on the coordinate plane, and classify 2D figures based on their properties. Grade 6 Math: Learn about ratios, dividing fractions by fractions, finding the greatest common factor, understanding the concept of rational numbers, solving equations and inequalities, solving problems involving area, surface area and volume, and understand statistic variability and distributions. 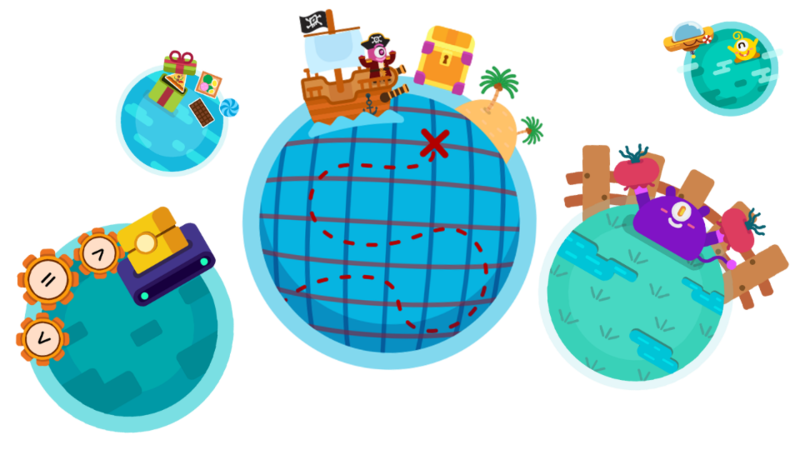 wide range of games that teach common core and state standard math skills awaits for your child at Zapzapmath Home. 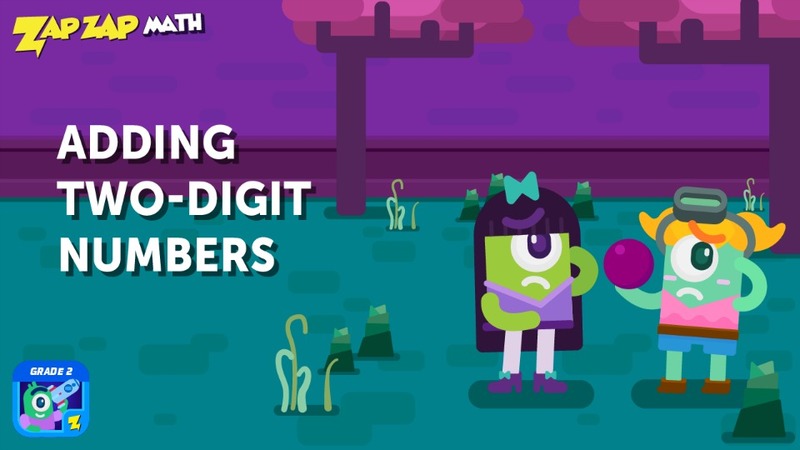 With a personalized learning experience for up to 3 unique profiles, it’s not just a great way to learn math at home. It’s also fun, like using math skills to create a city, and encourages an interest in math with a reward system that incentivizes learning! 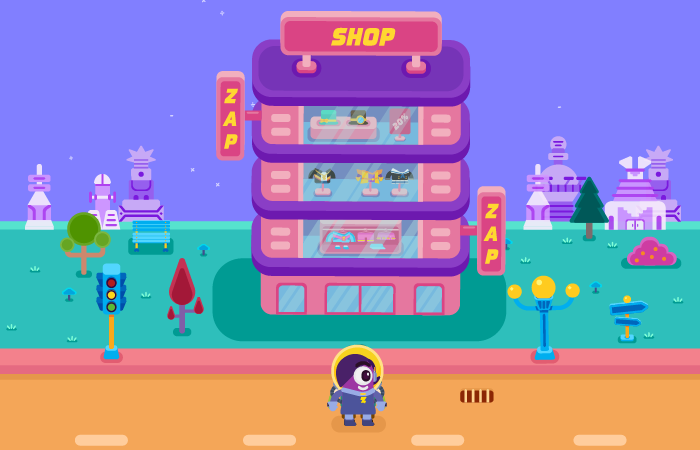 Get an All-Access Pass to Zapzapmath Home and start making learning fun today! Need help getting started with Zapzapmath? Check out their YouTube channel for tutorials.